Need to Order By February 7th for Valentines Day Delivery and at least by May 15th before Graduation. 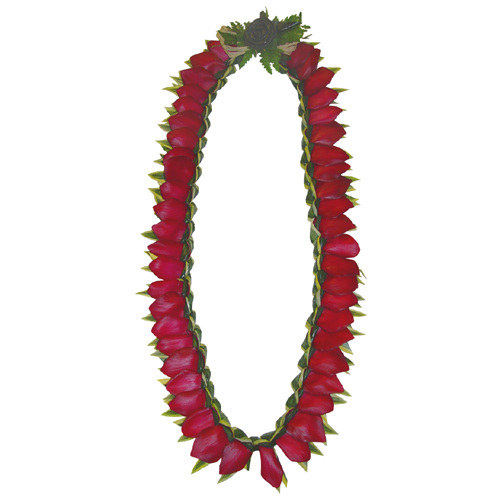 Call Today To Order Yours – 515-276-4600 72 Hours Needed to Custom Make Each Lei Just For You! Fresh Hawaiian style handmade leis in Des Moines embody the spirit of Hawaii and its traditions but in Des Moines which can be found at the Wild Orchid in Des Moines. 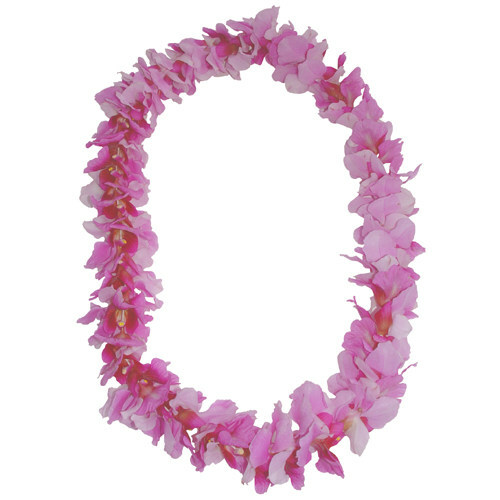 Give the gift of Aloha to a loved one in Des Moines, family or friend – a fresh Hawaiian lei made in Des Moines! 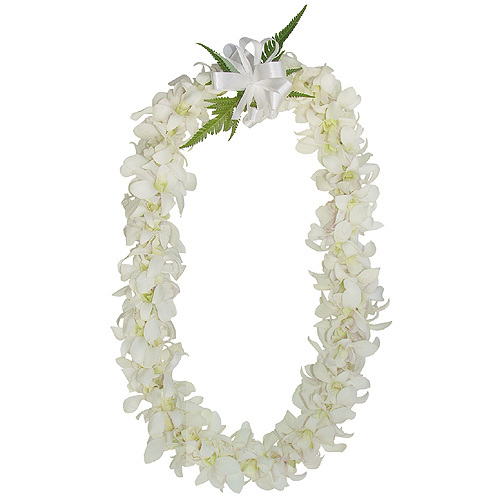 Our handmade Des Moines Hawaiian leis made of orchids and other tropical flowers, such as the song of India, kukui nut, ti leaf and shells, exude the love, peace, prosperity, well wishes and genuine Hawaiian hospitality of Aloha but in Des Moines. 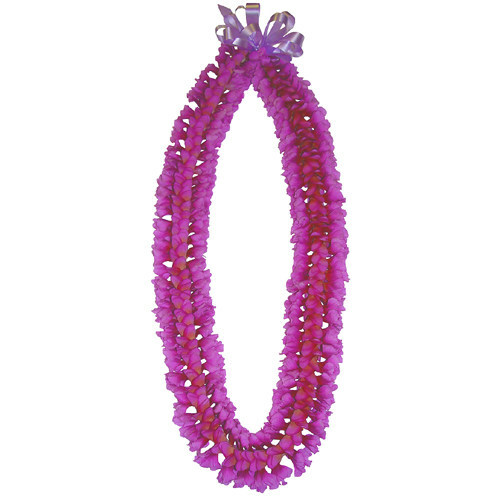 We have a wide array of extraordinary Hawaiian style leis to fit all occasions in Des Moines that are made fresh. 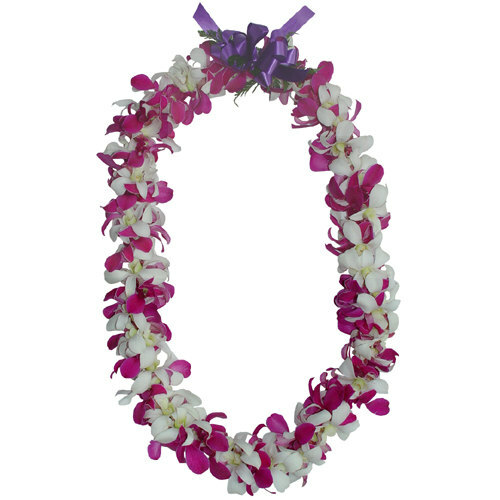 Our Des Moines handmade lei is made to order. This ensures you receive the freshest lei of the highest quality in Des Moines.